Summary: No one is entirely certain what brings the Emperor Sikander to Shalingar. Until now, the idyllic kingdom has been immune to his many violent conquests. To keep the visit friendly, Princess Amrita has offered herself as his bride, sacrificing everything—family, her childhood love, and her freedom—to save her people. But her offer isn't enough. The unthinkable happens, and Amrita finds herself a fugitive, utterly alone but for an oracle named Thala, who was kept by Sikander as a slave and managed to escape amid the chaos of a palace under siege. With nothing and no one else to turn to, Amrita and Thala are forced to rely on each other. But while Amrita feels responsible for her kingdom and sets out to warn her people, the newly free Thala has no such ties. 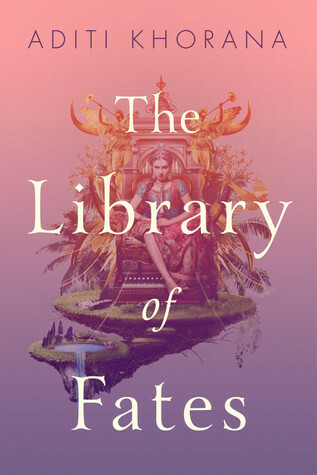 She encourages Amrita to go on a quest to find the fabled Library of All Things, where it is possible for each of them to reverse their fates. To go back to before Sikander took everything from them. Stripped of all that she loves, caught between her rosy past and an unknown future, will Amrita be able to restore what was lost, or does another life—and another love—await? 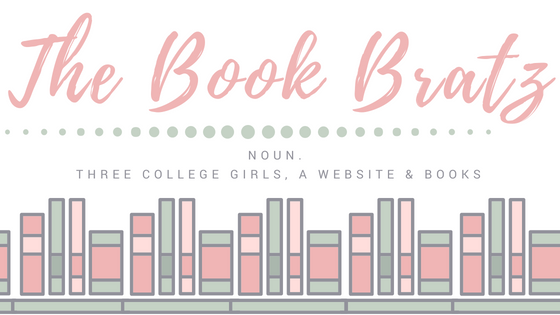 Today on the blog we have a guest review from Stephanie over at Holed Up In A Book! 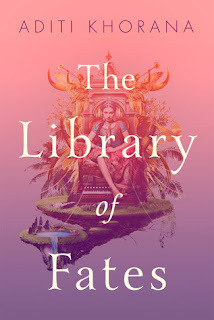 She was kind enough to stop by and review The Library of Fates and share her thoughts on it, and we couldn't be more excited to have her here as our guest reviewer for today! So without further ado, let's get into it! This was definitely a book where I suckered in because of its gorgeous cover but unlike other books where only the cover was worth my time, I actually found myself enjoying this book immensely. It was a very quick read (it only took me a day to finish!) and the pacing of the book was just right. The characters were also likeable. My only qualm in regards to the characters would be that they weren’t fully developed but for this book, I think it ended up being more than fine. I really liked the premise of the book. I liked how Amrita, the main character, was willing to essentially sacrifice her freedom and herself for the sake of her people from the conqueror, Emperor Sikander. Even though I did find her to be a bit tedious in the beginning because she was always a step too slow. However, I also understand that she was in shock and therefore some of her thoughts and actions was influenced by that. I was glad though, that by the end of the book, she matured into someone that I can admire more. Rather than taking the easy way out, she took the right path which is usually a lot harder than one might think. Another aspect that I really liked was how the author went on a completely different direction from what I had originally anticipated. Obviously I knew that something about turning back time would occur since it was stated in the synopsis but the way how they went about it was completely different. It was a good plot twist and made me enjoy the book even more. When Amrita found herself in the past to change the future, I’m really glad that the author put in some context in terms of how Sikander came to be this way and what was his history. I have realized that in a lot of fiction these days, all of the “bad characters” don’t really get to speak up and explain themselves. So I was pleased to read about Sikander’s past and understand him more. It made him much more real to me and I was able to get why he did the things that he did. Obviously, it still doesn’t excuse him for doing so but at least I was able to at least understand him just a bit more. Overall, I think this book is under-hyped. 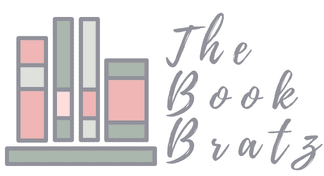 The rating on Goodreads isn’t the greatest and I’m surprised by that. I would definitely recommend it if you’re looking for a good, quick read. 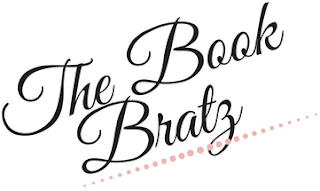 We'd like to once again thank Stephanie for stopping by The Book Bratz today to post this guest review. You can read the original review over on her blog by clicking HERE!